Felicity is a consultant at Family Law in Partnership. She is a family dispute resolution specialist, whose innovative work has gained her an international reputation. She has particular expertise in financial cases with family businesses and overseas elements. In children cases, Felicity has many years of experience in acting for parents through the court process, experience that she brings to bear in helping families to find solutions that best meet their children’s needs. She has pioneered the introduction of mediation-arbitration for family work in the UK, and in 2015 she received the Resolution John Cornwell Award for her outstanding contribution to supporting separating families. 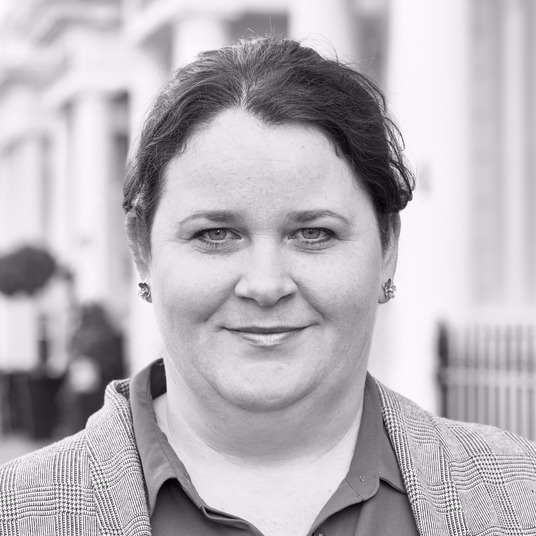 Felicity is a Family Law Solicitor, Mediator, Arbitrator and Collaborative Lawyer. She is also a DDJ. I am a firm believer in the benefits of bespoke solutions for family law problems. Every family is different, and every client deserves a service that is tailored to their specific needs, values and priorities.